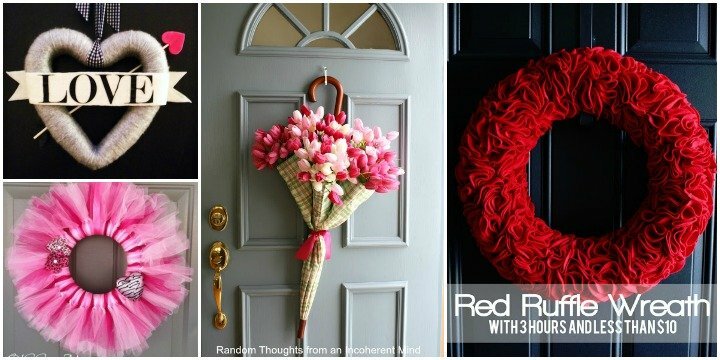 When I went to mall go to the mall and find everything pinky and red, I realized that we are going all out for Valentine’s Day quietly. 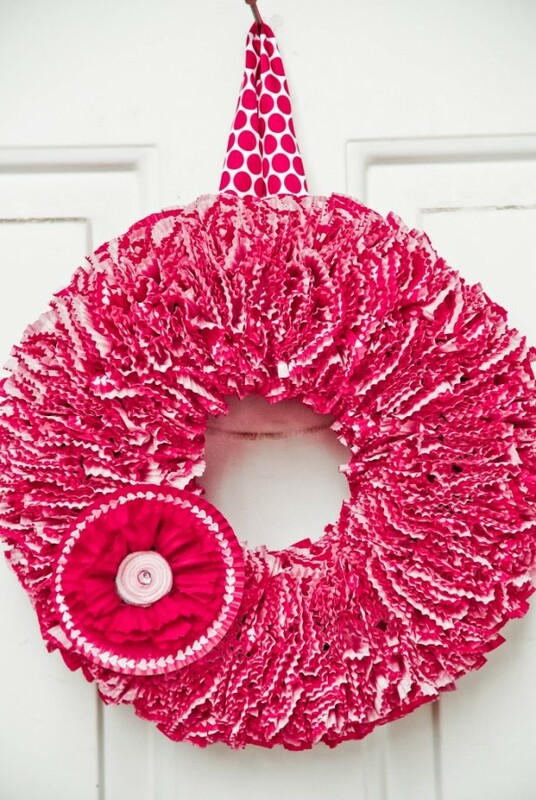 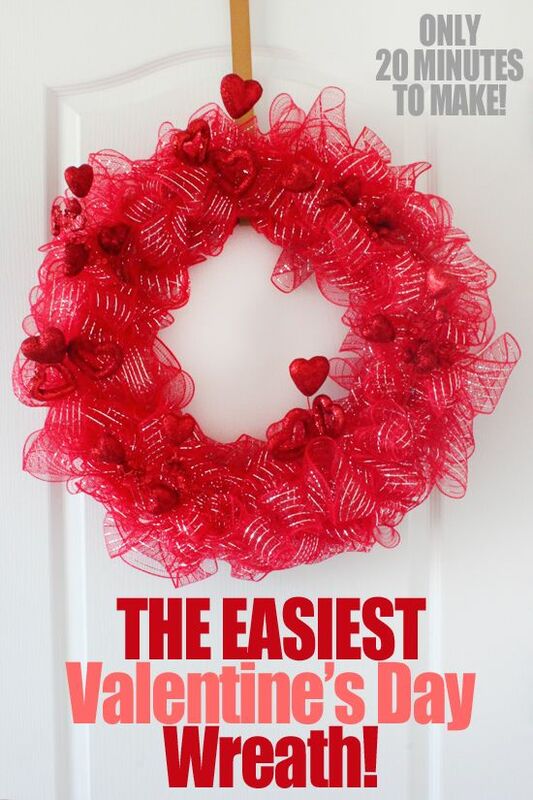 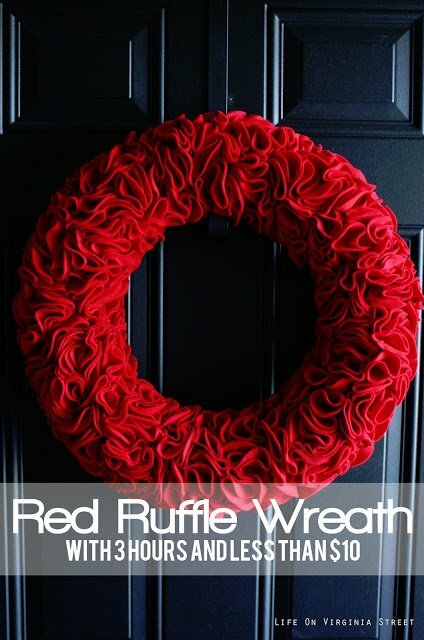 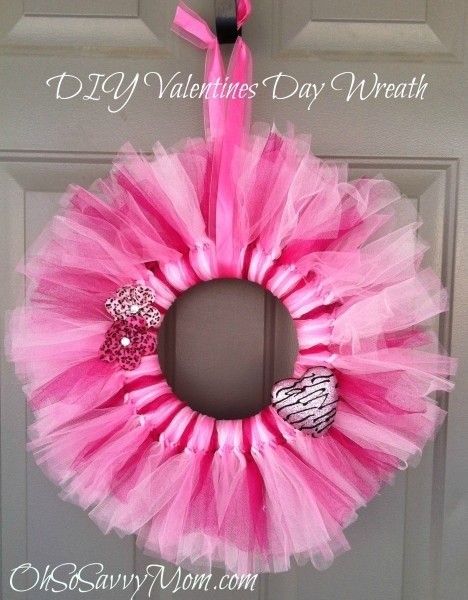 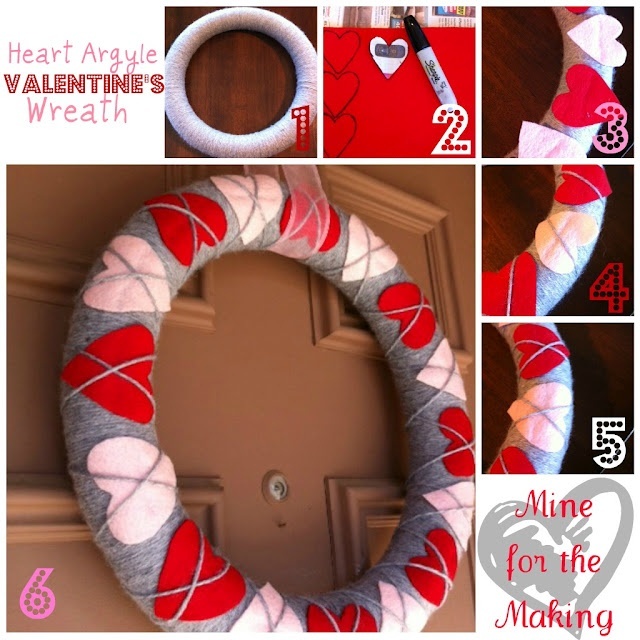 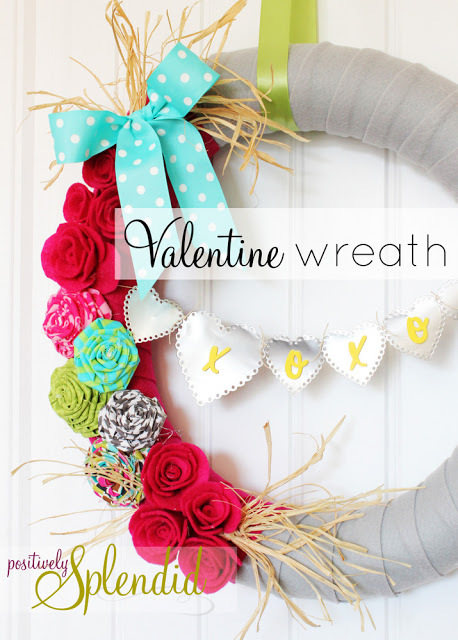 While we are in the spirit of the love season, let’s go crafty to make a cute valentines day wreath to celebrate this holiday of love ourselves! 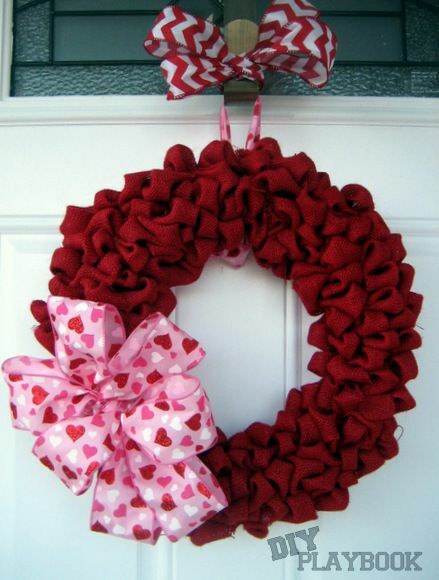 We need to give our inviting door decorative and full of love, warmth and affection. 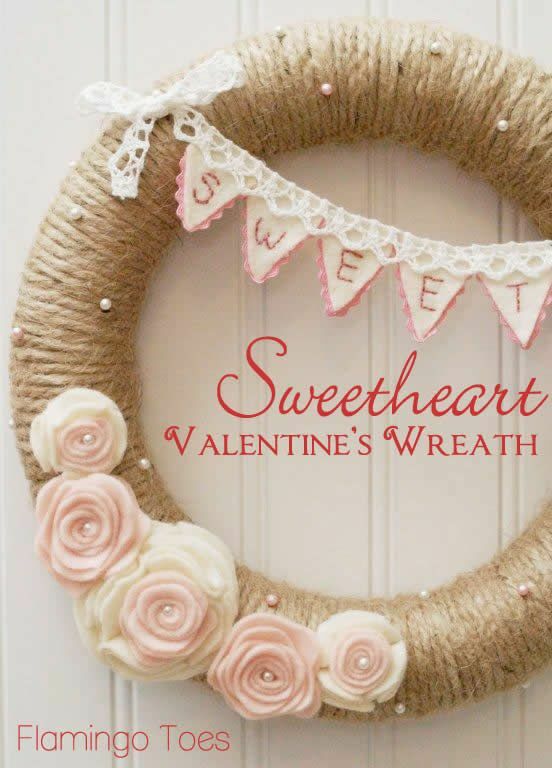 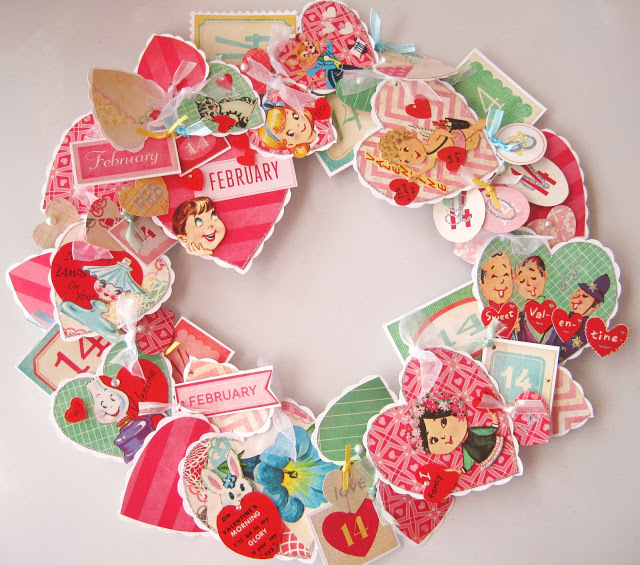 Here are a most fabulous collection on Round Valentine’s day wreath DIY tutorials, inspirational enough to make ours even more gorgeous. 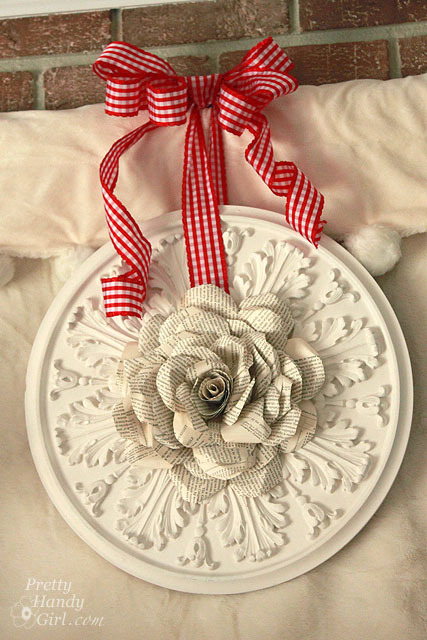 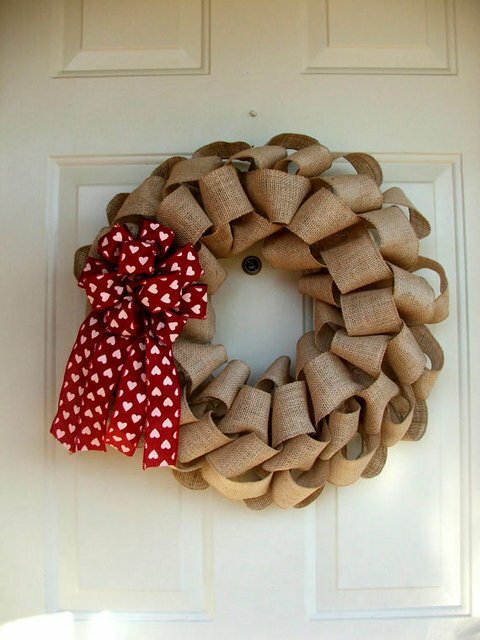 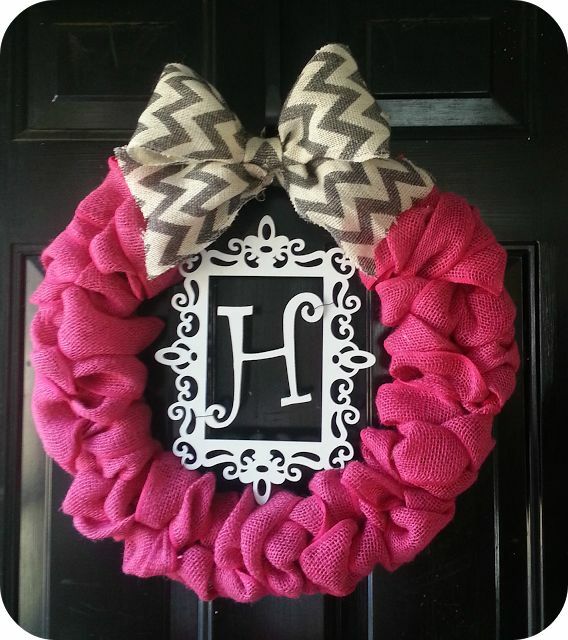 Burlap DIY wreath via Etsy.